If you’re as addicted to amazing images as we are here at TNW, you’re going to love this. While Flickr, 500px and the rest of the semi-pro sites around the Web have had great access via mobile for quite some time, Shutterstock has been sadly left behind. 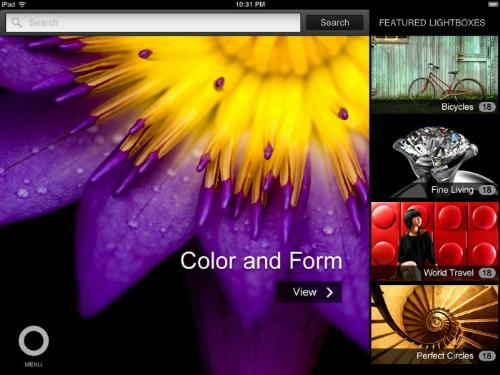 As of today, that changes, because Shutterstock is bringing its entire image catalog to the iPad via an app that focuses on providing a unique experience for browsing images, wireframes, vectors and more. Oh, and it looks incredible. According to the release, Shutterstock designed the app with a single thing in mind – “make the content the interface.” So you’ll be able to view high-res previews, have curated content categories and even organize and share different lightbox collections via email, Facebook and Twitter. Interestingly, the Mosaic View takes images that are different sizes and aspect ratios and manages to interlock them quite seamlessly. The entire experience is dedicated to making it incredibly easy to browse photos with a single finger, instead of requiring you to click and drag around as you would on the desktop. 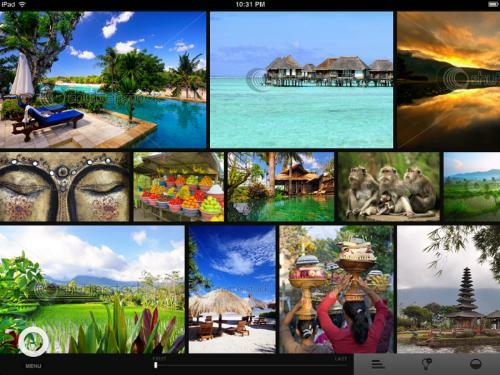 Shutterstock for iPad is free, and it’s available right now in the App Store. Of course you’ll need a Shutterstock account to truly enjoy what all it can provide, but browsing images and sharing them is free. So get downloading and then let us know your thoughts in the comments. Want to help make the Internet a prettier, more functional place? TNW Design & Dev needs to be in your Bookmarks bar.